The driving force and momentum behind OlympiaTech Electric is our dedicated team. We are truly powered by our people! Get to know the members of the OlympiaTech team more personally in our employee spotlight feature. 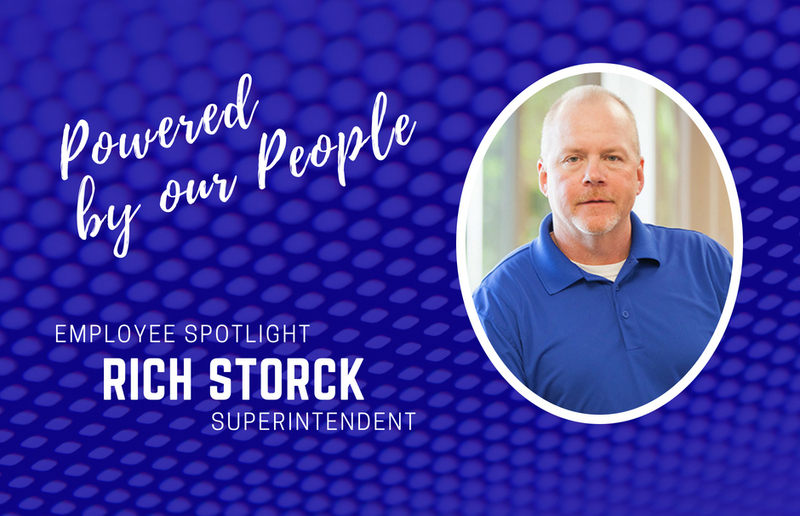 Today, we’re introducing you to superintendent, Rich Storck. Rich has been with OlympiaTech for 17 years. 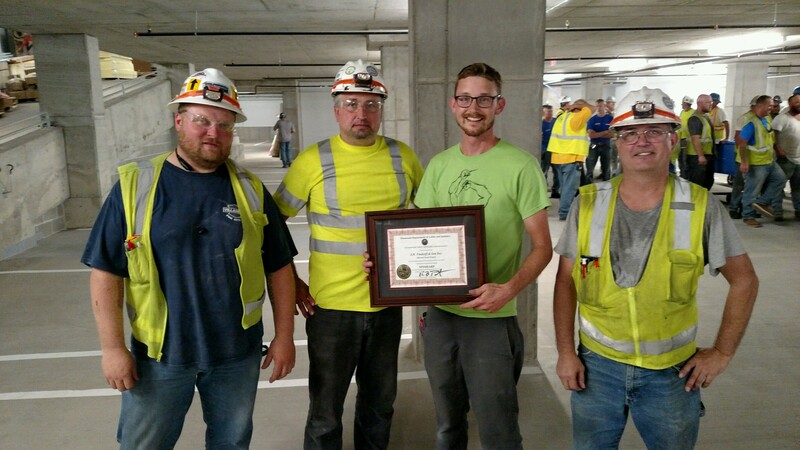 He started out working in the field and then held the role of service manager for many years before moving into his current role as superintendent. The driving force and momentum behind OlympiaTech Electric is our dedicated team. We are truly powered by our people! 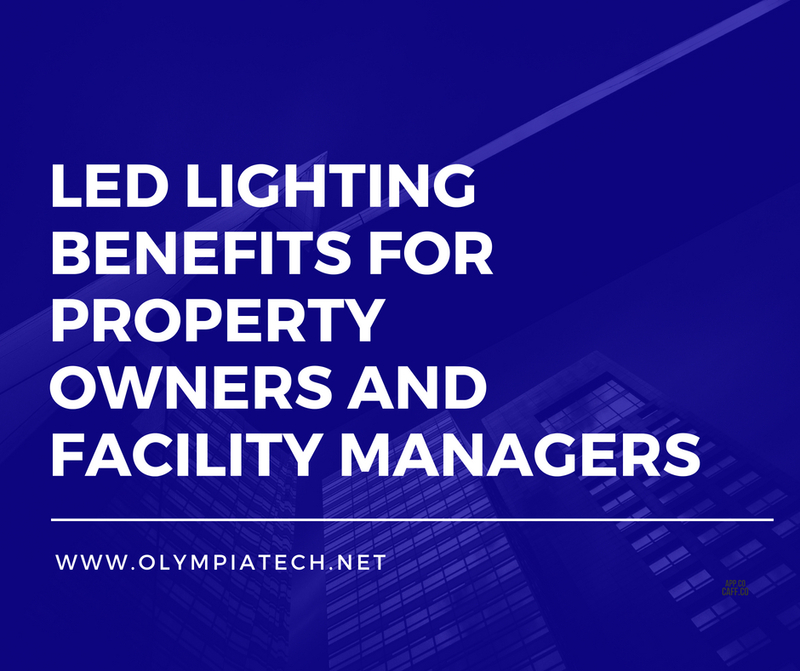 Get to know the members of the OlympiaTech team more personally in our employee spotlight feature. 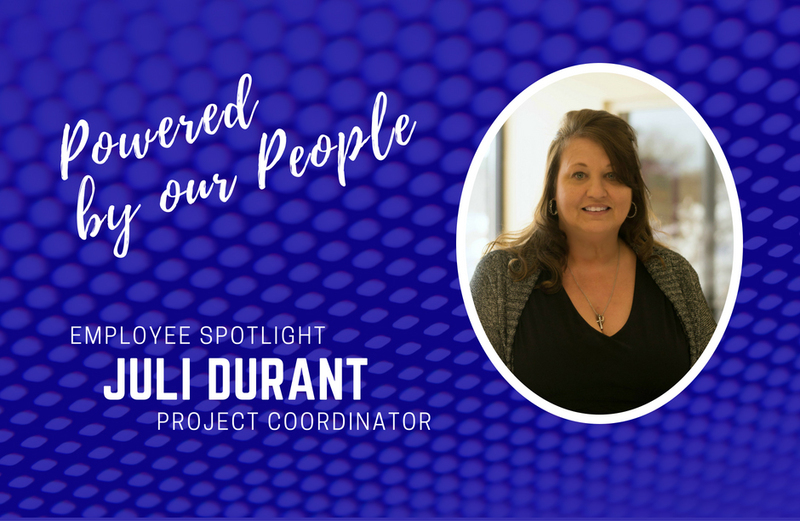 Today, we’re introducing you to one of our rockstar project coordinators, Juli Durant.